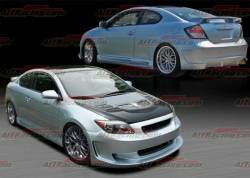 05-10 Scion tC Carbon Fiber Body Kit. 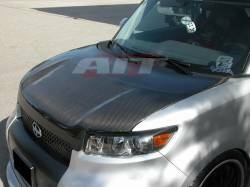 Authentic ABS Dynamics & AIT Racing Carbon Fiber Body Kit for Scion tC. Choose from 5pc Carbon Fiber Body by ABS Dynamics or 10pc Kit from AIT Racing. 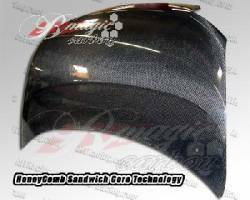 Authentic Grade AA Carbon Fiber Body Kits. 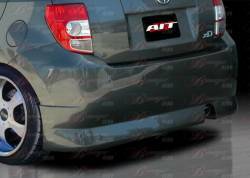 Description: AIT Racing PRESIDENTE Series 4pcs Complete Kit for the 08-14 Scion xD SD08BMPRECK. 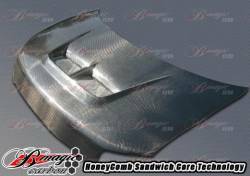 PFRP Composite. BMagic Aero Series. Awesome product for a great price. 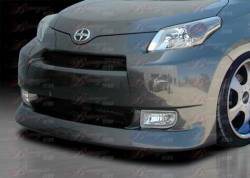 Description: AIT Racing PRESIDENTE Series Front Bumper for 08-14 Scion xD SD08BMPREFB. PFRP Composite. BMagic Aero Series. Fog lights sold separately. 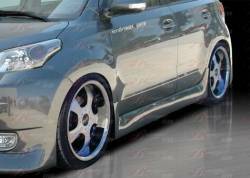 Description: AIT Racing PRESIDENTE Series Rear Bumper for 08-14 Scion xD SD08BMPRERB. 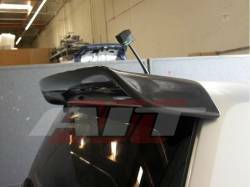 PFRP Composite. BMagic Aero Series. 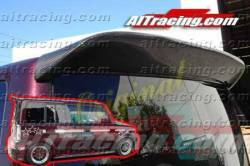 Description: AIT Racing PRESIDENTE Series Side Skirts for the 08-14 Scion xD SD08BMPRESS. 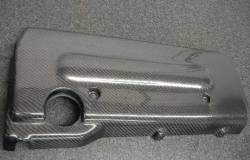 PFRP Composite. 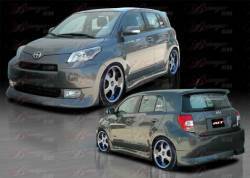 BMagic Aero Series. Awesome product for a great price.